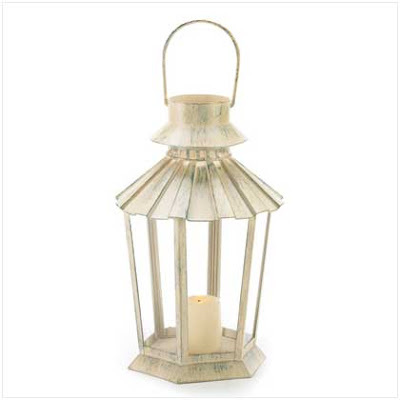 I love lanterns as well, it makes the porch so much prettier! 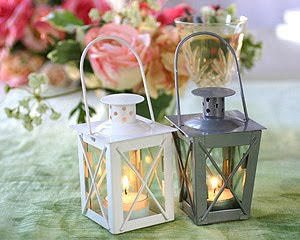 I love lanterns too!! There are SO many cool designs! 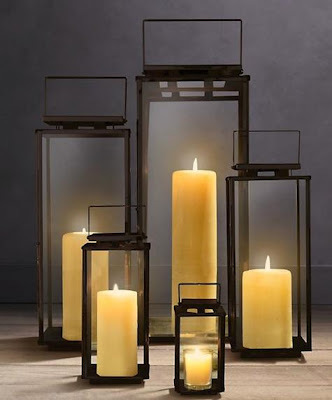 I always buy candles in glass, but I so need some free standing ones so I can buy a lantern! These are beautiful! I'm a sucker for lanterns too. 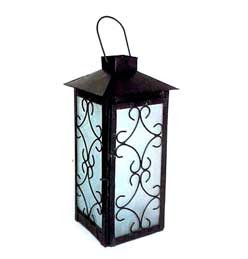 I wish I had a yard and a tree so I could hang lanterns like the first picture you posted. 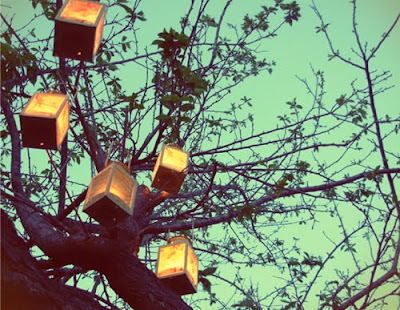 I think lanterns can look so beautiful! These are lovely! 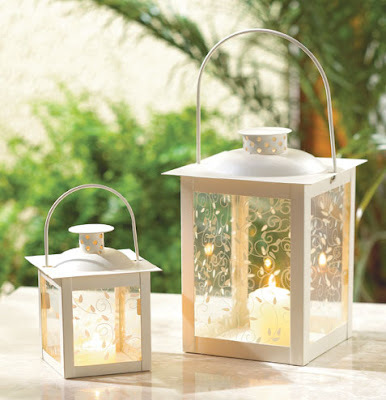 I love lanterns too! They really spruce up an outdoor space! 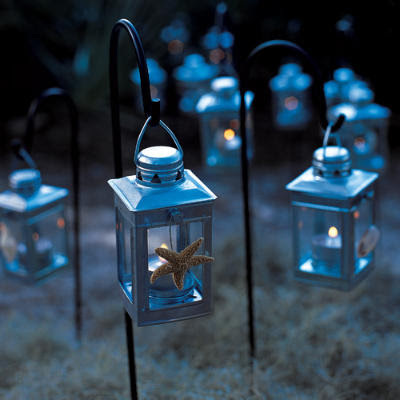 Lanterns are so cool. These are all really neat! I would love to have a den for reading with lots of lanterns to illuminate the room. 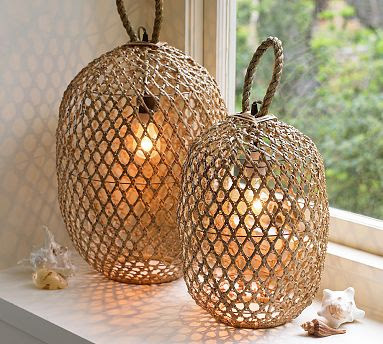 I also wouldn’t mind having a home one day with a huge deck our outdoor sitting area that I can give a Coastal Living beachy vibe to with a bunch of lanterns, so I completely know what you mean. 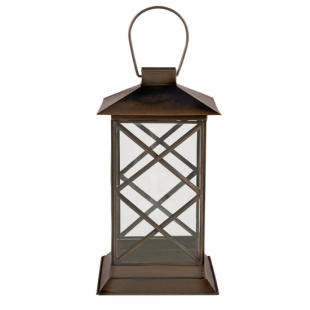 I love the pretty ones that I see in the Pottery Barn magazine each season and Pier 1 usually has some really pretty lanterns as well. I really love the photo you posted of the silver cocoon looking lanterns with the light bulb inside! I LOVE these! 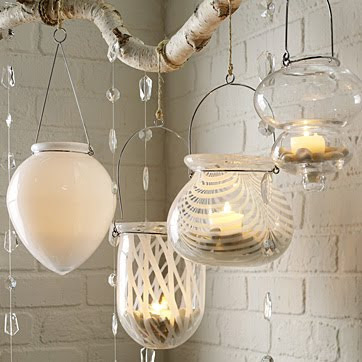 I never really had a love of lanterns before, but now I desperately want a few. 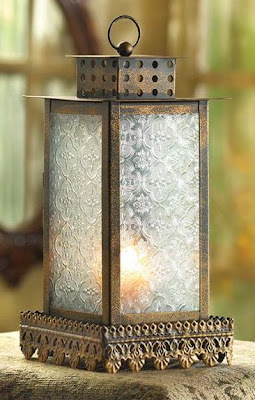 Am totally loving these lanters...espcially the first one! 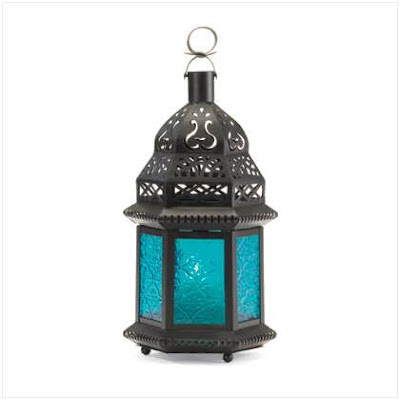 I picked up a few of these early in the summer from Pier 1 and ended up designing my entire patio around them! Fab post! Gotta love lanterns right? !